Mass cloning Stats is very convenient but to my knowledge only possible if you add needed Filters into Pop Ups or HUDs. 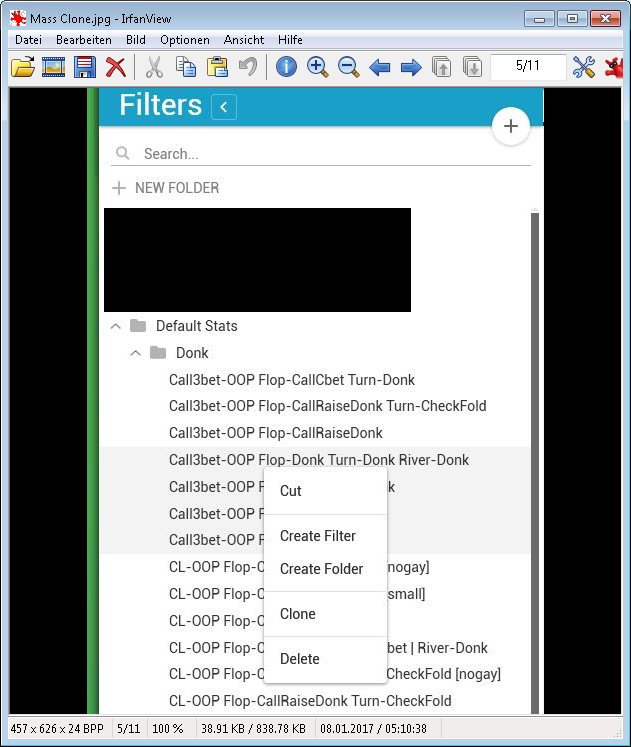 It would be very useful if you would enable us to Mass Clone from Filter Menu. To be able to Mass Clone Stats without having to add them 1by1into PopUp/HUD Editor can save a lot of time and make it more convenient.